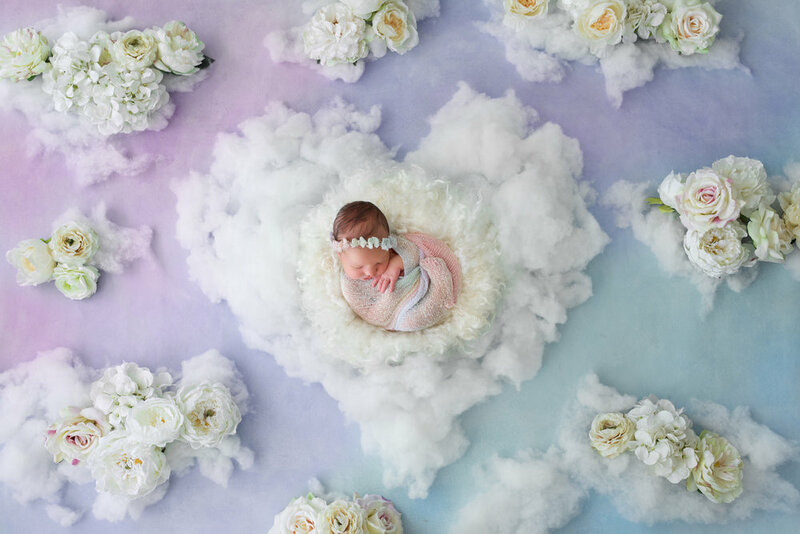 “Rainbow Baby” is a baby who is welcomed into a family after there has been a loss experienced due to miscarriage, stillbirth or premature birth. When a rainbow appears it does not mean the storm never happened or that the family is not still dealing with it’s aftermath. What it means is that something beautiful and full of light has appeared in the midst of the clouds. One of my passions is celebrating the miracle of new life. As I have been so busy, I have not been able to do as much as I would like to for charity. So, instead each month, I will be giving away a "Rainbow Session". Not only does the Rainbow Session give a cherished gift to families that are very deserving, it allows the opportunity to initiate the discussion of what is a very sensitive but important topic of infant loss. 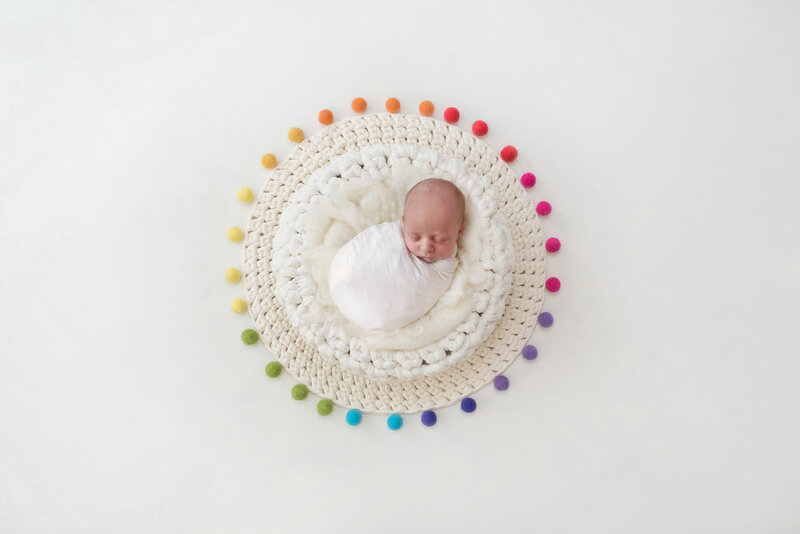 I will be offering one Rainbow Baby Gift Session per month to eligible families.